Learn about the creepy crawlies in your back yard. Learn how to care for arthropods outdoors and in captivity. 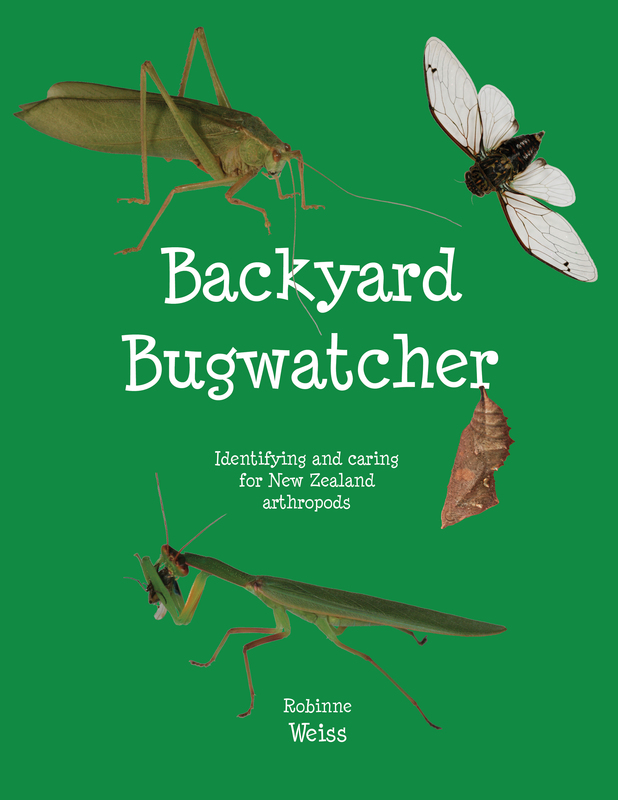 This kid-friendly book includes all the cool information and identification keys from Insects in the Classroom. A great addition to any bug-lover’s library, this guide complements insect guides like Which New Zealand Insect? and Life-Size Guide to New Zealand Insects, giving you additional background information on a broad range of New Zealand arthropods, and providing keys that can help you learn to quickly categorise creepy crawlies for identification.